One of the northeastern states of the country, Manipur has a population of around 3 million. The place known for its natural beauty has 16 districts. Its legislative assembly has 60 members, who are chosen by public voting. But to vote and select your candidate for the next five years, you must have the voter id card. 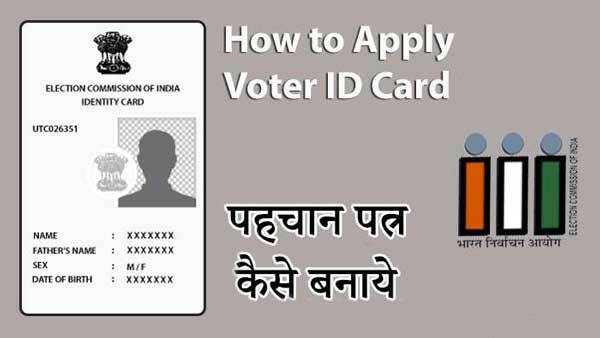 Not only the power of casting of your vote but the Voter ID card also acts as a prominent identity proof, accepted in all government-authorized organizations. If you are a citizen of Bishnupur, Thoubal, Imphal East & West, Senapati, Manipur and don’t know the application process for the Voter ID card, the complete process is mentioned below for your help. Visit the Chief Electoral Officer Manipur Website http://ceomanipur.nic.in/. On the homepage, click on the button, online application. You will be redirected to the NVSP website. There, you have click on the Online Voter Registration Button. Fill up the form with all appropriate details. Now, upload all required documents and double check the form for any mistakes as any wrong information may reject your application. You will get the acknowledgment number on your screen. Note it down. It will help you in tracking your application later. Verification will be done and your Voter ID card will be sent to you via post. The usual time of issuance is 15 working days but due to complications, sometimes it may take around 60 days. So, don’t panic if it happens to you. Visit the electoral office of Manipur and ask for the form 6. You can check out how the form looks by clicking on the link https://www.nvsp.in/forms/Forms/form6?lang=en-GB. Fill up the form it all correct information. Attach the required documents with it and submit the form to the electoral office. Don’t forget to check the form carefully for mistakes before submission. 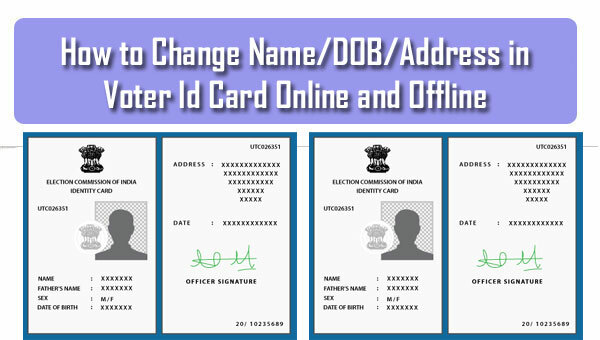 After verification, the Voter ID card will be sent to you via post. Age Proof: 10th Mark sheet, Birth Certificate, PAN Card, Passport, Aadhaar Card, Driving License, etc. Address Proof: Driving License, Passport, Aadhaar Card, Bank Passbook, Utility Bill, Income Tax Return, Rent Agreement, Ration Card, etc.